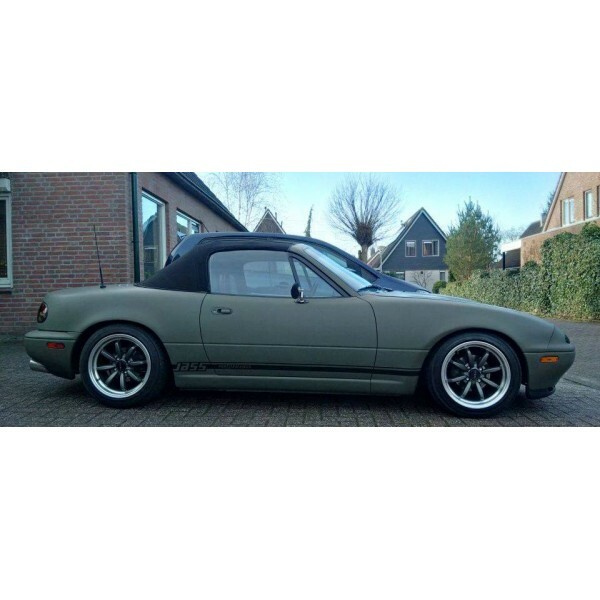 The Jass Performance side stripes provide slicker and sportier look to the MX5. 3 part stripes (front fender, door, rear fender) provided for both sides. Colours available are matte black and matte silver.